Michael Vindigni began a spiritual path in 1996. At sixteen years of sobriety he was lead to expand his spiritual practice and incorporated daily meditation; opportunities abound. 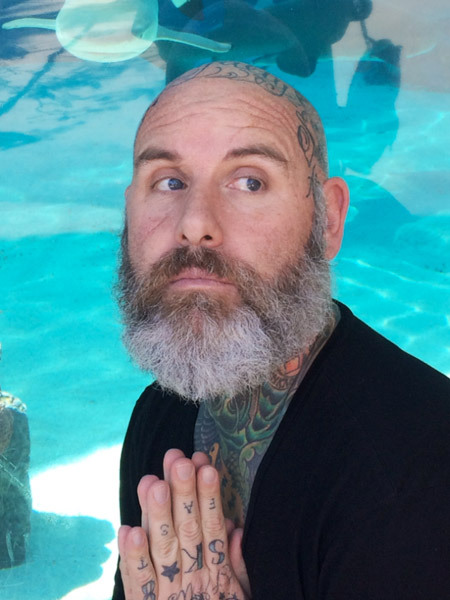 Michael is a certified Kundalini Yoga Instructor and offers classes at many locations across Orange County. His joy comes from watching students, especially in early recovery, have a place of quiet time in their minds. He is blessed every day to enlarge his own spirituality and to offer the seed of meditation in the hearts of others.